Bigfoot lives among us! Bulls hate the color red. We only use about 10% of our brain. Tomatoes are actually vegetables. Whether common, precautionary, or urban, myths are always passed as facts, which people inaccurately believe. Some, even base important decisions around these misconceptions. The home inspection industry, like every other industry, has its fair share of myths. This article will discuss some of those myths and the truth behind them. The Truth: This couldn’t be FURTHER FROM the truth. Many times, home builders take short cuts to save money or speed up a project, not always meetings manufacture requirements. Having an inspection completed by a home inspector before closing can help uncover issues that may exist, and provide a homeowner with peace of mind. Furthermore, like everyone else, home builders make mistakes, and some of these can be very costly for the home owner in the long run. 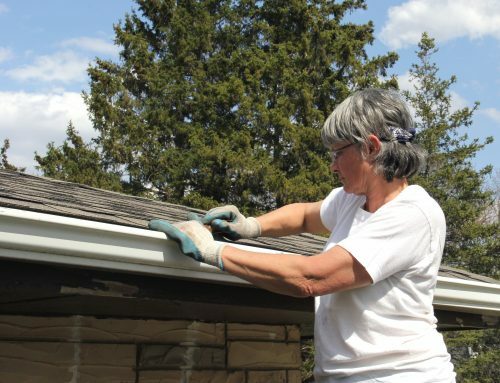 The Truth: A home inspector’s primary responsibility is to look out for their client. 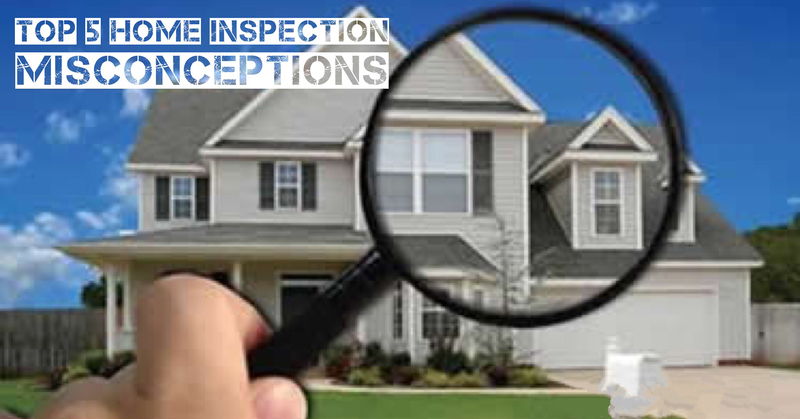 An inspector’s job is to inform the client of the condition of the home with supporting facts. This uneasy feeling is completely understandable, and why everyone should do their own research to find the best home inspector possible for their inspection. Ultimately the choice comes down to the client and it is up to them to make the right choice. The Truth: The purpose of a home inspection is not to report on every minor imperfection in the home or guarantee that no repairs will be needed. It would be impossible to expect the home inspector to foresee every potential malfunction. However, major defects will be found and the home buyer will be informed of these findings. A home inspection saves the home buyer from buying a home with major defects that can affect the value and even the safety of the home. Myth 4. Having an appraisal, code inspection, and termite or other hazard inspection eliminates the need for a separate home inspection. The Truth: While each of these inspections is valuable, these should never be used in place of a complete home inspection. 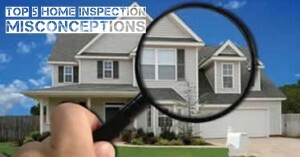 Similarly, a home inspection should never take the place of other prescribed inspections. The Truth: Experience, knowledge and thoroughness vary from inspector to inspector. A person is not qualified as a home inspector just because he or she claims the title-or even if they’re certified; in fact, some states don’t even require that an inspector have a license. 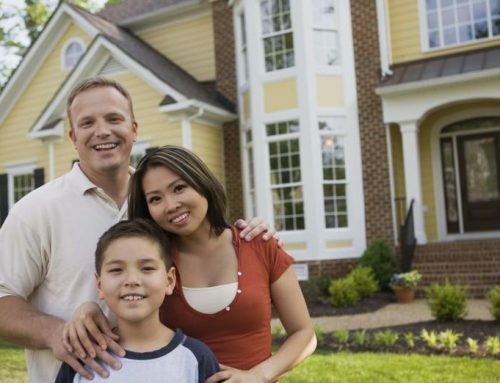 Therefore, it is important to do your homework when evaluating home inspectors. By learning the truth regarding these and other home inspection myths, potential home inspection clients are in a better position to understand the process and get more out of it. So we don’t have to go around believing those silly myths anymore, except Big Foot. He’s Real.